Whether you like him or not, you have to admit that he’s one of the league’s most iconic voices. 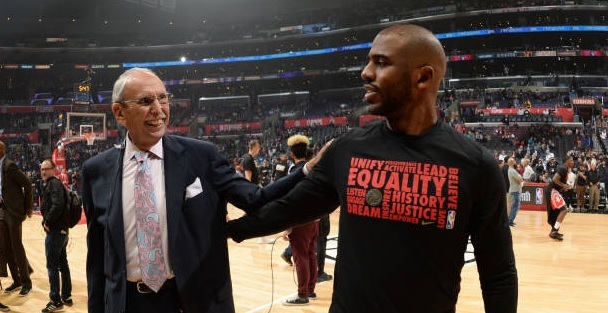 Now, Los Angeles Clippers’ broadcaster of 39 years, Ralph Lawler, announced that the 2018-19 season will be the final one of his career. When the coming season will be in the books, Lawler will be 81-years old, and more than deserving of retirement. Clippers owner Steve Ballmer announced that the team’s final regular season game on April 10th against the Utah Jazz, which will also be Ralph Lawler night.